Is your child still learning to use the toilet? Does bed wetting spoil your child’s precious sleep? Put an end to all your worries and gift your child the comfort and special care during his/her growing years. 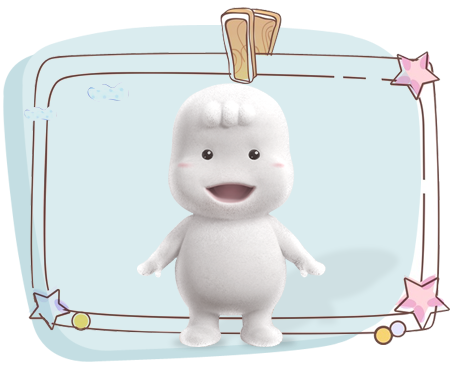 Introducing, MamyPoko Pants XXXL, specially designed to meet your growing child’s needs. 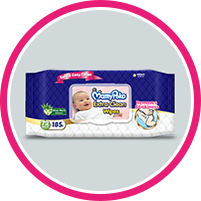 With an improved absorbency core, it soaks upto 6 glasses and keeps your baby dry all night. Now let your child wake up to happier mornings. Fits comfortably and prevents leakage. Overnight leakage protection, which gives your child the freedom from bed wetting. Quickly absorbs upto 6 glasses and gives your child long lasting dryness. (3) reviews found for this product. 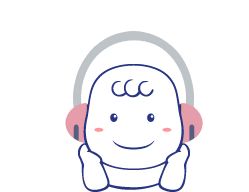 It's very amazing product for my baby. Thank you Mamy poko. You guys are the best compare to other diaper company. Best wishes.